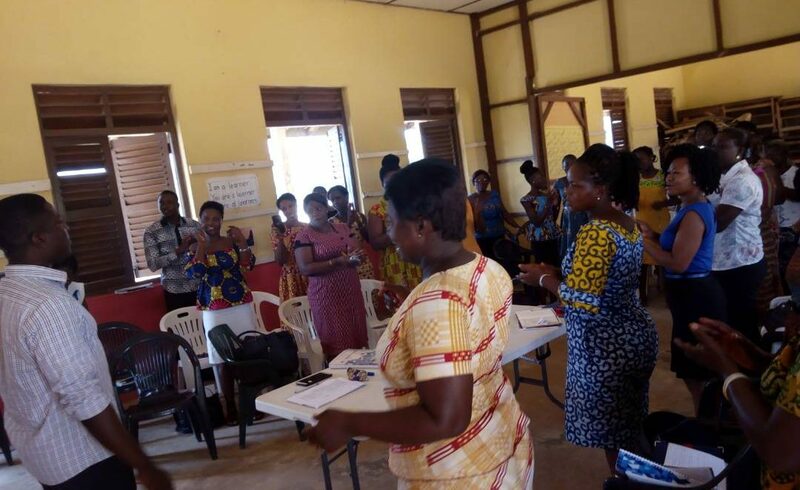 Top up Training is part of our Fast-track Transformational Teacher Training project which is being delivered to 72 teachers across 40 classrooms in the Western Region. 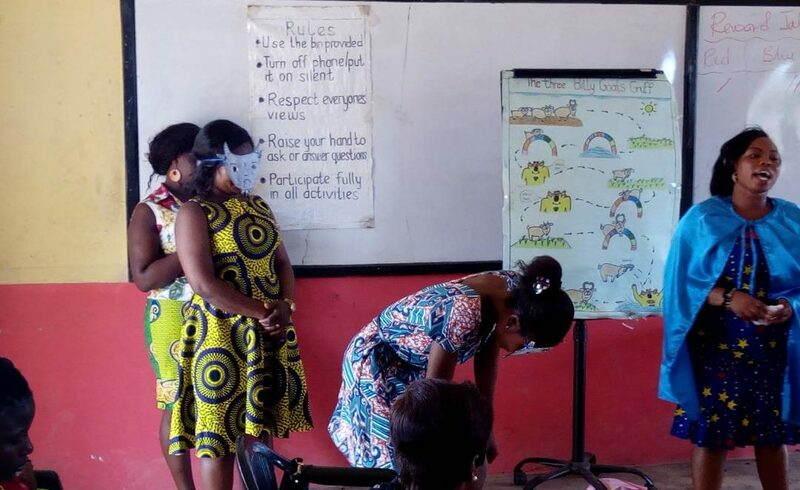 This is phase two of the project which will establish a network of Model Practice Classrooms with trained teacher who can host student teachers during their practical placement year as part of their Diploma in Early Childhood Education at Holy Child College of Education. 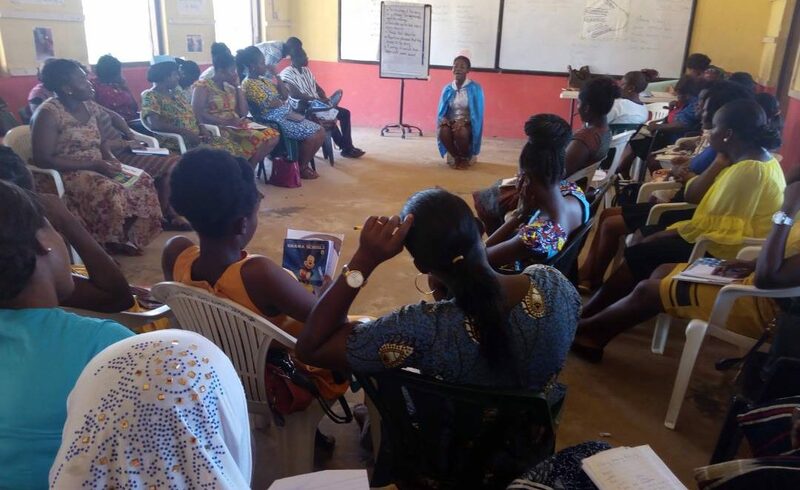 This is the third Top up Training to be delivered and the focus was on story sharing. 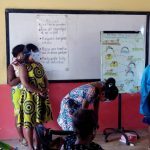 Participants were taken through the practical pattern of story sharing with demonstrations and role play, to help the children in the classrooms to have more involvement with the stories. 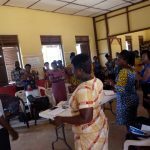 Three key story sharing skills were covered, imitation, innovation and invention. Teachers can use these skills to help children in their classrooms invent their own stories once they become familiar with the stories shared by their teachers. 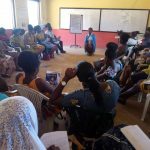 The training ended with knowledge on words used to open and end story, it also covered words that describe personalities and repetitive words which make stories come to life.